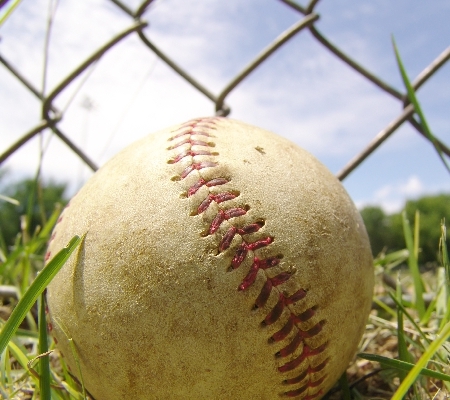 Each week on “Bibles and Baseball” Stephen will look at an outlandish rule, curious event, or a great accomplishment from the game of baseball, and use it to point to a treasured reminder from the Bible for our everyday lives. 11 Who Is Bobby Richardson? Stephen March is the Operations Director for FBH International and HopeStreamRadio. He graduated from the Broadcasting Program at Niagara College in 2001, and has previously worked in television production and post-production. Stephen lives in St. Catharines, Ontario, with his wife Corinne and their three children. He serves as an elder at Scottlea Gospel Chapel.